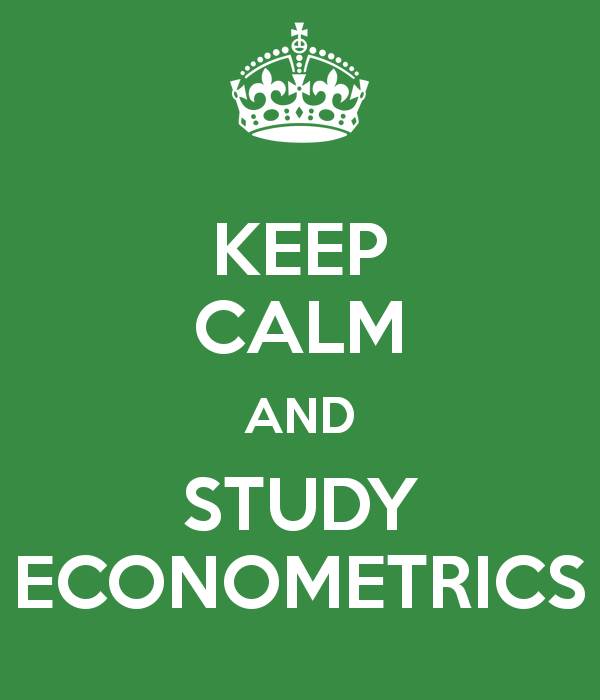 The Best and Detailed Econometrics Study Guide To Help You Score Well! Home The Best and Detailed Econometrics Study Guide To Help You Score Well! You took this because it sounded like economics and was the better option as compared to another round of sum solving from IAPM, then you were partially write an partially wrong. Econometrics has a lot of economics to it but it has a lot of sums too! Rare students actually take it up and if you are among the few who did, it’s appreciable because when everyone wanted to go the IAPM way you stood your ground and took up something different. I am sure none of you have a crystal clear idea of what econometrics is all about but yea, the basic information that it’s got eco and more theory as compared to IAPM is true. So what exactly is econometrics? Econometrics is a combination of economics, mathematics and statistics designed in a way that helps econometricians find out solutions to economic problems by creating statistical models and mathematical formulas and use them in order to find solutions. It’s got a bit of everything you have learnt in the past three years and yet it is something completely new, that you will be learning about. Since you have picked this subject be ready to face what everyone who dares to think different faces, but the end result is very satisfying and that’s all that matters doesn’t it? Have I made the Right choice by selecting this Subject? Yes and No! For someone who is aiming to make a career as an econometrician this is the right choice as it helps you understand about what you will be dealing with, but how many of us want to do that? Fewer than the number of students who have chosen this subject in the first place! If you chose this because you were not going to make a career in IAPM and this was the next best option, you did correct. But if you have chosen this subject because you felt it was the easier of the two you are mistaken, it will take the same amount of effort to study this subject as much as it takes IAPM students. Yes, it takes a lot of efforts to study this subject and understand it in the first place, do not consider this as an easy way out as you will have to practice in bulk the sums and the theory included. No, every chapter and every section that you learn here will be new. At times some of the things seem pretty bizarre, complicated or super easy, this subject is like a roller coaster ride where you just have something new at every turn. Do I have to join a Coaching Class for this subject? Yes, most colleges do not offer this subject because they do not get good teachers for this subject, so with the limited resource pool of faculties for this subject getting a good faculty is very doubtful. In such cases having a coaching class is a must. 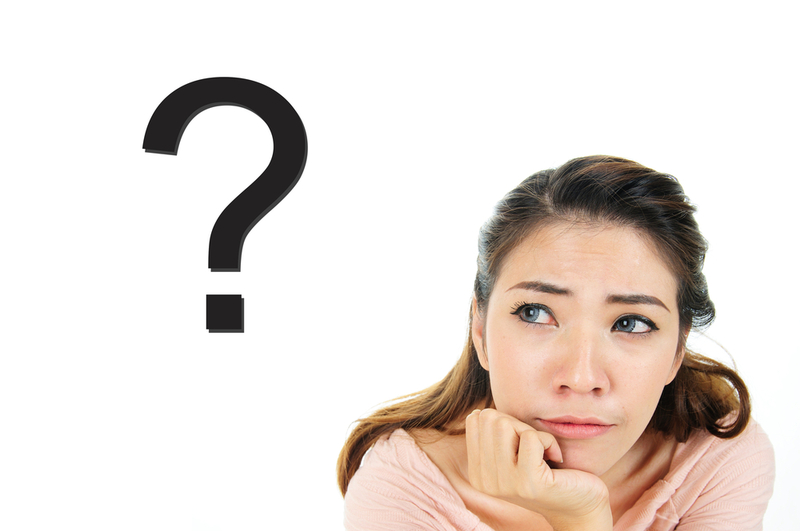 What problems can I face and how can they be dealt with? If you have taken up econometrics be ready to face a lot of problems, for no other reason but the fact that you are a minority and with hundreds in your college and thousands at the University taking up IAPM, the chances of you being ignored are quite high. I myself was an econometrics student and my problems started with the fact that the college did not have a faculty for this subject; I joined a private tuition for this subject because no coaching class teaches this subject as I managed to get permission from the college to take this subject with quite difficulty. Private tuitions are always expensive and that is the price I had to make for making this decision, plus the studies initially were really tough for me to grasp because neither of economics, mathematics or statistics were my forte back then. After all the efforts, the internal exams were screwed up as the college faculty struggled with the subject and since only 3 of us in the entire batch had opted for the subject they ignored us, unless we screamed and howled for our marks. The University faced issues and the hall ticket of all the students who had taken econometrics I mean the few hundred of us showed IAPM so days before the University exams instead of studying we went through the pain of getting of the subject change. Then the exam head forgot that I had taken econometrics in the exam centre (even after getting them to sign and re-sign my letter of conformation from the University) and I was held up 30 minutes while they printed the paper! So yea it is not easy to stand apart and go down the road less taken, but today when I look back a lot of the things that happened then worked out in my favour and me the tough nut I am today. I sincerely hope you do not have to face any of these because the subject is quite interesting once you understand it, but even if you do, believe me it will surely benefit you! What is the Syllabus of this Subject? For the entire Syllabus and Reference Books you can click Here —Econometrics Syllabus and Reference Books! Where can I get Notes for Econometrics? How should I study this Subject? This subject lays equal stress on theory as much as on the sums so you simply cannot ignore the theory part or the sums. The Units 3 and 4 are easier than the first two units so take the units in chronological order and learn the theory followed by the sums. You need to devote 2 hours every day to this subject, the theory is in complicated language and you may find it difficult initially to learn the theory, don’t feel depressed it’s not so hard if you have the right teacher and the dedication. 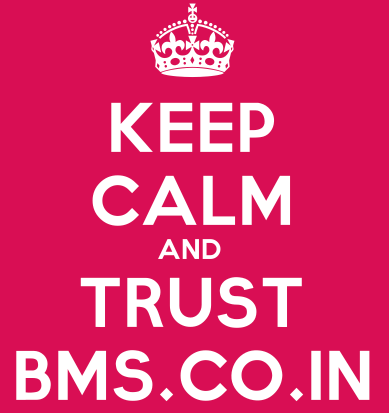 You may practice 2-3 sums a day from a particular type and then go to the next type of sums, coming back to the pending sums once you are done with the entire syllabus once. Remember that practice is the key and dedication is what will help you get there. You can’t refer to many textbooks to make theory notes because there are very few publication houses that publish this textbook. Vipul Prakarshan is the one readily available and majority of students and teachers have no option but to refer to it. The cherry on the cake is that the syllabus is quite difficult but the papers usually are quite simple for this subjects and students end up getting much more than they had expected.